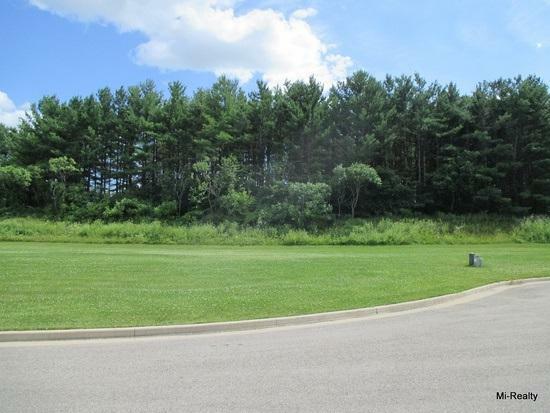 977 Pine Ridge Ct, Brownsville, WI 53006 (#1762455) :: Nicole Charles & Associates, Inc.
.5 (Half) acre residential lot across the street from a pond. Pine Hill Subdivision Lot 31. Located in Brownsville, Wisconsin. One hour north of Milwaukee, Ten minutes south of Fond Du Lac. This subdivision is approximately 35 acres of rolling terrain within the friendly Village of Brownsville. All lots include public utilities. There is a wide range of lot sizes to choose from. Listing provided courtesy of Mi-Realty, Inc..